In North Carolina, the United States, and the world, LGBTQ+ folks are facing legalized discrimination, hatred, and violence with disturbing regularity. Unfortunately, we know the reality is that far too many of our schools, like so many places in the world, are not yet consistently safe and affirming places for LGBTQ+ students and teachers. 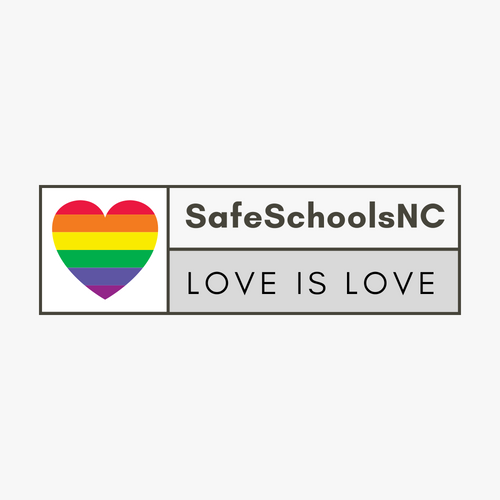 Safe Schools NC is dedicated to changing that dynamic in as many NC schools as possible. Please join us in fighting to change the daily reality for thousands of LGBTQ+ students in our state.